Inscription line 1 *Up to sixteen characters including letters, punctuation and spaces. Block capitals will be converted to Title Case (see examples in description). Inscription line 2Up to sixteen characters including letters, punctuation and spaces. Block capitals will be converted to Title Case (see examples in description). Declaration *By clicking this check box you are happy with the content and spelling of the inscription and BAFC will not be held responsible for any inscription errors. We reserve the right to refuse unsuitable inscriptions. 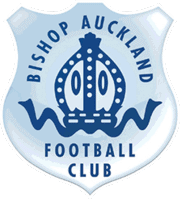 Once installed the ownership of the bricks reverts to Bishop Auckland Football Club Ltd. 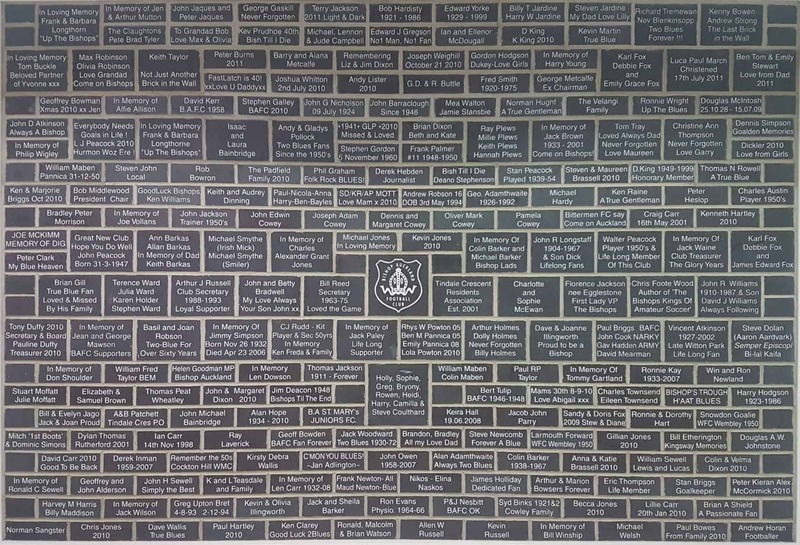 The club reserves the right to use images of the completed wall. Single high quality brick inscribed with 2 rows of up to 16 letters punctuation and spaces e.g. If only a single row is used then the inscription will be centralised on the brick. Bricks are brick slips that will be installed on an exterior wall in the stand.